“MEGA IKEA Integration” project currently underway in Yekaterinburg is Russia’s first experience of a deep merge of two malls where the boundaries between them are blurred. 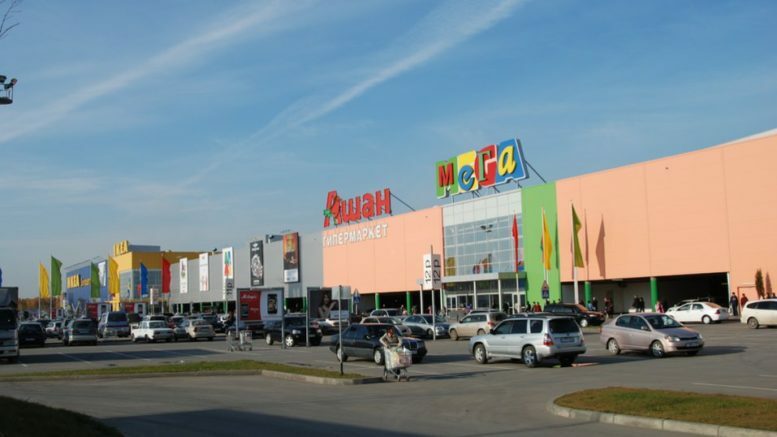 MEGA Yekaterinburg offers comfortable shopping and recreational environment in a single conceptual space of 22,000 sq m for its 17 mln visitors annually. The two hypermarkets share a common entrance, a Swedish-style canteen, fresh bar, bakery, coffee shop and season market, IKEA‘s director Inna Zhukova says:“The project unites all the best of MEGA and IKEA creating a bright inspirational still homelike cozy atmosphere. That wouldn’t only simplify shopping but render the mall a completely new place for socializing”. The cost of the project has been estimated around 700 mln rubles ($12,5 mln). Be the first to comment on "IKEA and MEGA unite into a hyper mall in Yekaterinburg"